Put the power of Excel functions to work in your formulas There are more than 400 built-in functions in Excel 2019, from AGGREGATE to Z.TEST. The question is which ones will make your work easier? 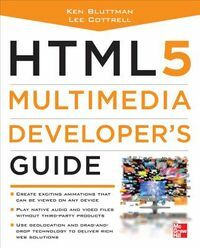 How and why should you use a particular function in your formulas? 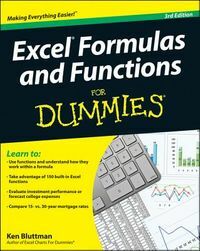 Excel Formulas and Functions For Dummies offers thorough but easy-to-read coverage of powerful Excel functions. With this book, you'll learn to apply the power of Excel functions and formulas to make your work and other tasks easier. Compare 15-year vs. 30-year mortgage terms, choose between leasing or buying a car, compute classroom grades, create an amortization table, evaluate investment performance, calculate the real cost of credit card purchases, or forecast college expenses and savings. All of this and more is possible when you master functions and formulas in Excel. Although it covers the latest software version, Excel 2019, the techniques and functions described in this book can be used on any version of Excel. 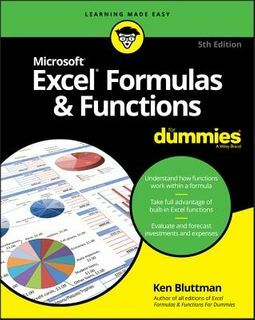 Step-by-step instruction on Excel's 150 most useful functions Each function is illustrated by helpful, real-world examples 85 specialized functions are described in abbreviated form Includes Excel's must-know functions This book is a must-read for beginning to intermediate Excel users who want to find out how to use Excel's powerful built-in functions.